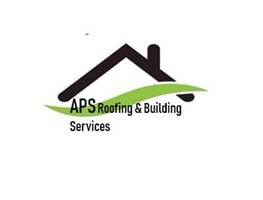 APS Roofing and Building Services - Roofer based in London, Greater London. Hi I'm Tony of APS Roofing & Building Services. I have over 35 years experience within the roofing & building trade. As a sole trader I can provide a reliable and competitive service in all aspects of roofing.